What is hate crime? Why does it matter? 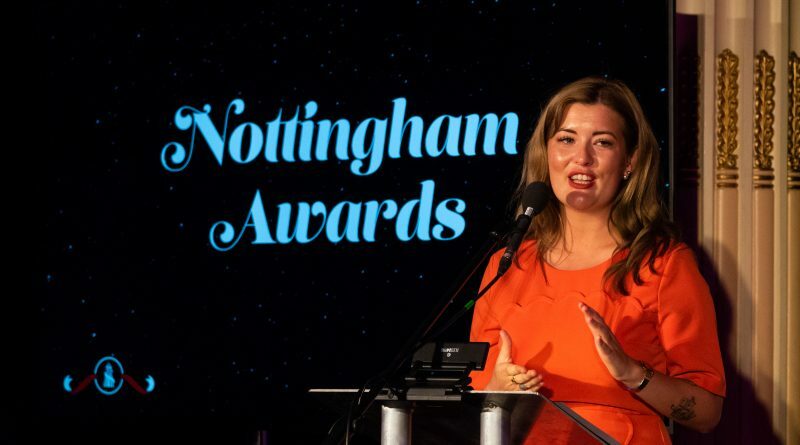 What is Nottingham doing to tackle it and how can you play a role?